​Guillem Balague, the Spanish football expert and close friend of Rafael Benitez, has confirmed that the Newcastle United manager has rejected 'massive offers' to remain at the club despite no assurances he will stay beyond this season. 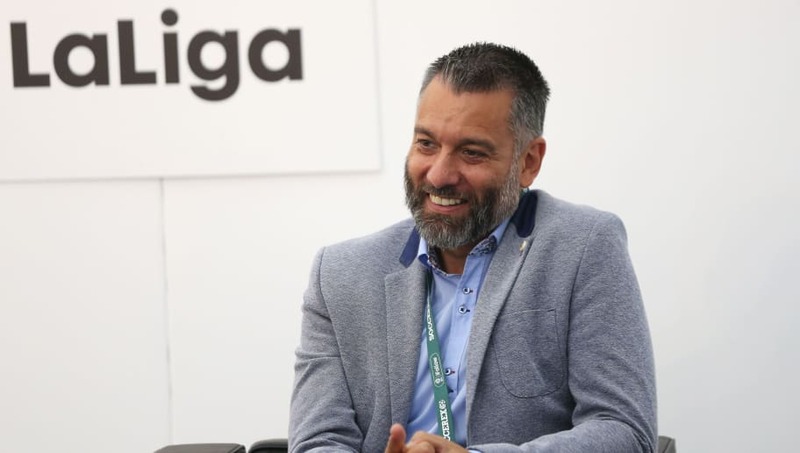 Speaking to ​ChronicleLive, Balague, who has known Benitez for nearly two decades and has written a book on his 2005 ​Champions League success, admitted the 58-year-old has turned down two offers from abroad to leave the club this campaign - feeling the manager has plenty more to offer the ​Premier League. Balague went on to state during the in-depth interview that should Benitez be presented with a 'project' with adequate financial backing, then this would sway the former ​Liverpool boss towards putting pen to paper. He did however assure ​Newcastle fans that despite all this talk surrounding the Spaniard's future on Tyneside, his passion and love for the club is still strong.